How to Fix Entourage & Outlook 2011 Sync Issues? Outlook 2011 & Entourage copy items from the Exchange account & stores all of them in a local cache. In case, if this cache got corrupted, it leads to the issues of synchronization with Exchange Server. If you look at the Outlook 2011 & OWA folders do not match, you might want to reload cache to troubleshoot the issue. As an example, the calendar in Outlook 2011 or Entourage is missing some of the items which you can see in Outlook Web Access or you are not getting access to the new messages in the mail client, but is available in OWA. For this type of issue, it is recommended to set-up the cache again associated with that folder having missing items. Users can also reset the cache for all Exchange Accounts. 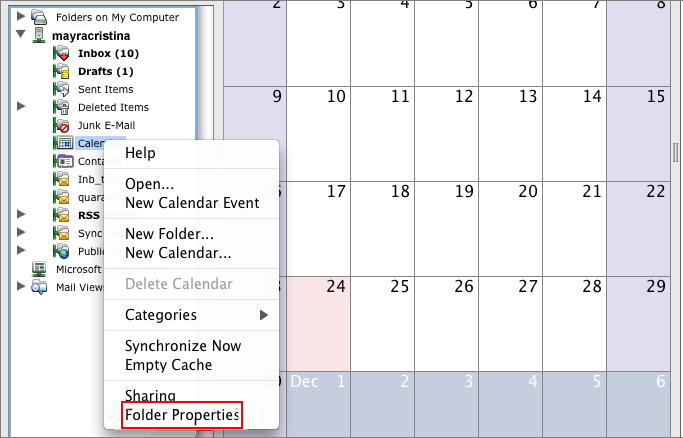 Go to the Folder properties, click on the Empty to delete all the cache. This procedure might take time, but wait till it gets empty. Also, you would not be able to do any other task during this procedure. As you return back to the folder, you will see the folder is empty. This is generic as all the local cache was deleted. After that, the mail client will automatically reload the entire items from Exchange items. This procedure is also the time taking, so wait this process gets over. 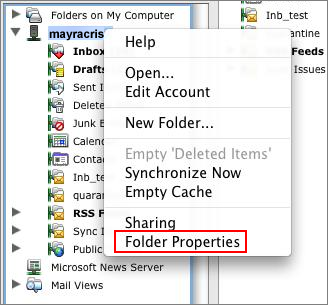 At first, right click on the Exchange account & again go to the Folder Properties as shown in the figure. Then, in Properties, press Empty button for deleting all the cache. Clicking Empty will ask for confirmation. This means that any data that exist on the local computer not on the server will be lost. Note: This procedure may take time & you will not be able to do any other task. So, wait till the procedure gets completed. 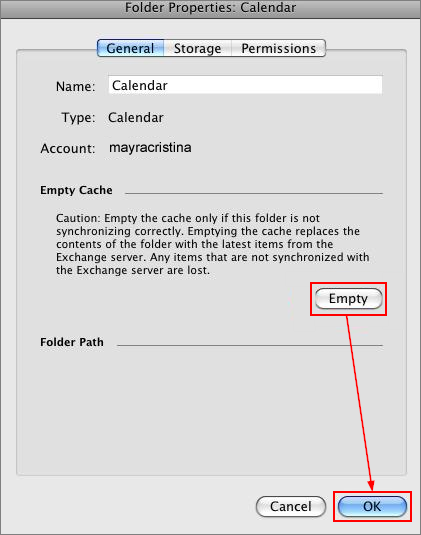 After deleting all the cache, the Outlook 2011/Entourage will reload the entire items from your Exchange Server. Copyright © 2007-2018 www.olmpst.com | All Rights Reserved.